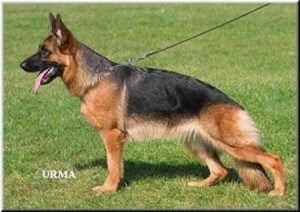 Dola had a very successful show career in Germany, making V1 on numerous occasions and crowned it by making VA5 at the 2009 German Sieger show. Elbows A normal. DNA gpr. Demi has had a very sucessful show career. 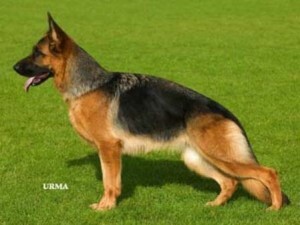 In 2006 she became Dutch Siegerin, 2006 VA2 Swiss Sieger and 2008 she won the Irish Sieger. V. Sch. 2. Hips A normal. Elbow A normal. DNA gpr. 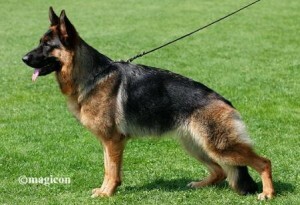 Anna made V1 numerous times in Germany and at the 2006 Sieger show she was graded V9. 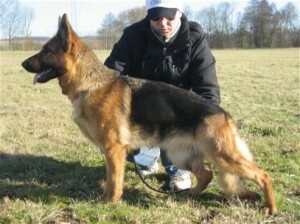 Anna is also the Dam of Melody V. Lehnhof who made V4 at the NASS. Elbow fast normal DNA gpr. 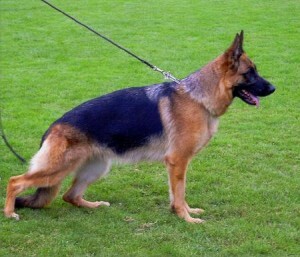 Perle was only showed occasionally in Germany and made SG1 a number of times. 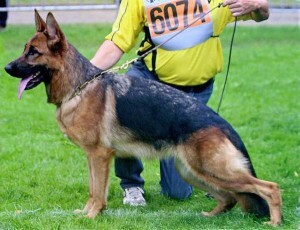 She was graded SG8 at the 2006 German Sieger show. 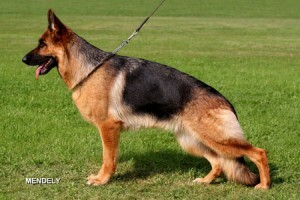 In Ireland she was shown at the 2008 Sieger show grading V1. V Sch.1. Hips A normal. Elbows A normal DNA gpr.